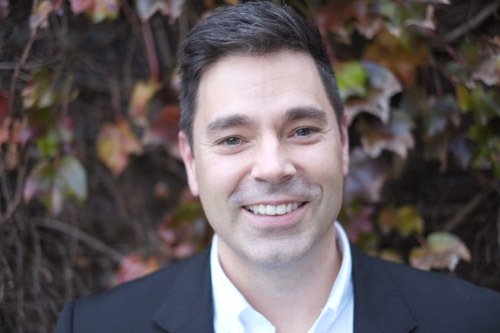 Dr Glen Cameron is the principle chiropractor and co-director of Back to Life Bondi Junction.Glen provides comprehensive chiropractic care for a diverse range of patients – from athletes to to pregnant women to seniors. With a passion for sport science, Glen focus on soft tissue techniques, custom orthotics and specialised rehabilitation programs to assist his patients with mild to extreme physical conditions. Glen holds an honours degree in Biology and Psychology from his native Canada’s Trent University. He furthered his studies with a chiropractic degree at Sydney’s Macquarie University in 2001 where he graduated with a Masters Degree in Chiropractic in 2004.